When you pick a location like Crete for an international press launch, it’s usually a safe bet that you’ll get good weather… but at the recent ContiTrailAttack 3 and ContiScoot launch, this certainly wasn’t the case! 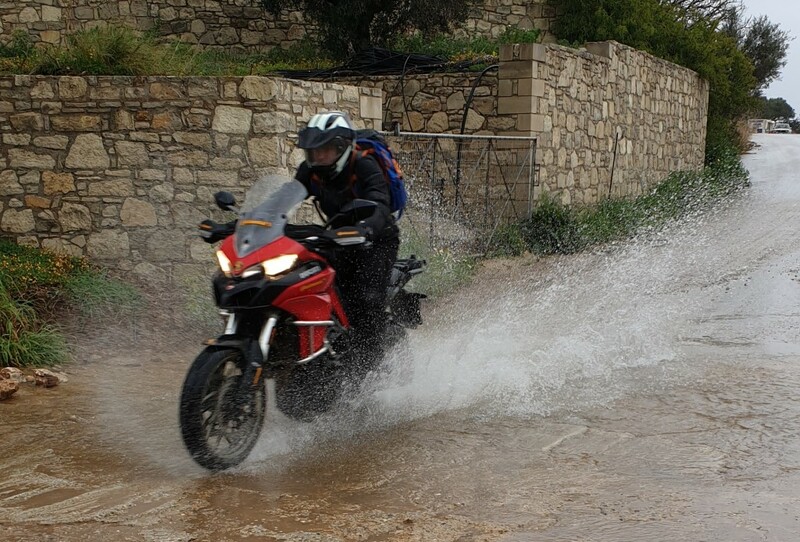 However, apart from all the wet bike gear, this was no bad thing, as it proved a perfect opportunity for all attendees to assess the all-weather performance of our two latest products. 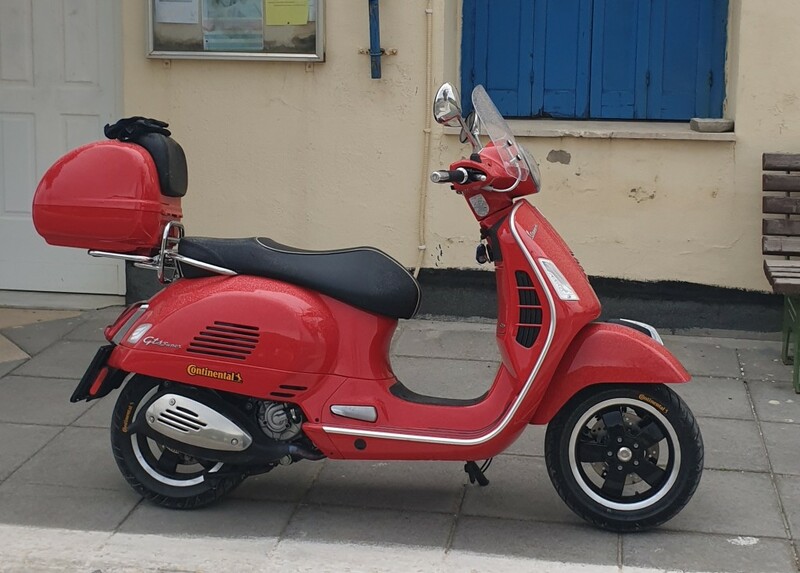 “The opportunity to attend the world press launch of the new Trail Attack 3 was gratefully received and my bag was eagerly packed for some welcome spring sunshine on the Greek island of Crete after a few blustery days spent at Brands Hatch. On the short flight from Athens to Chania airport to the north west of the island, I was amazed to see complete snow cover over the highest peaks, something which I had not expected to see following a previous holiday visit to this sun scorched part of the world. On arrival it became obvious that the island was in the grips of some very unseasonable weather, which quickly dashed any thoughts of warm, dry conditions. The severe rain, snow and high winds had the potential to stop the official press launch in its tracks, with large sections of the chosen route affected by land slips and bridge washouts. 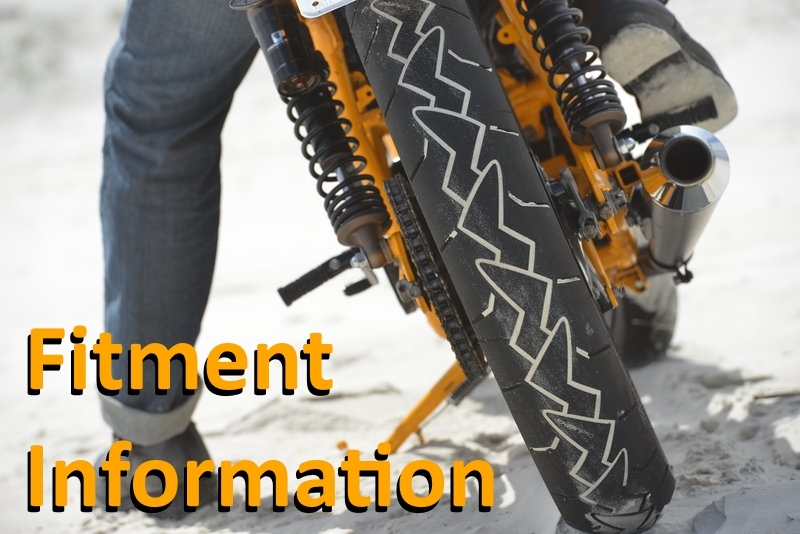 With the utmost confidence in their new products Continental were more than happy to continue, and with 29 motorcycles allocated to members of the world press, it would prove to be the ultimate in tyre test conditions. 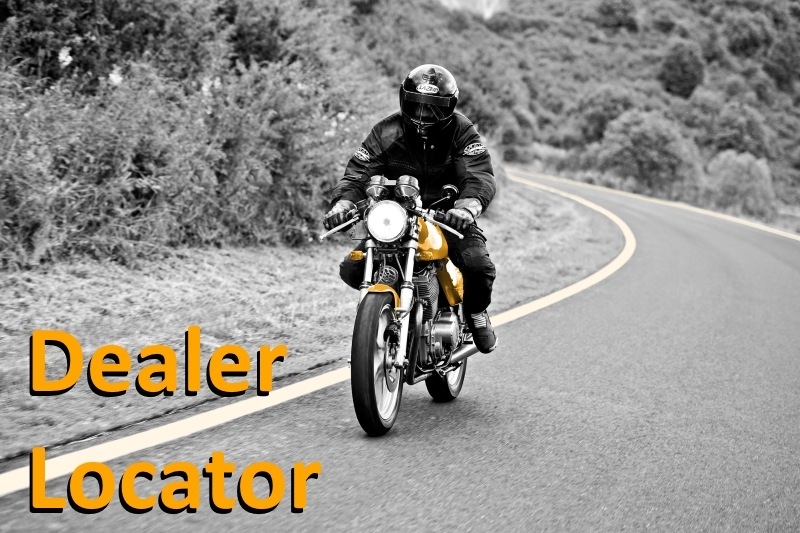 I was quick to select the BMW 1250GS, knowing from previous experience that the heated hand grips were particularly efficient. 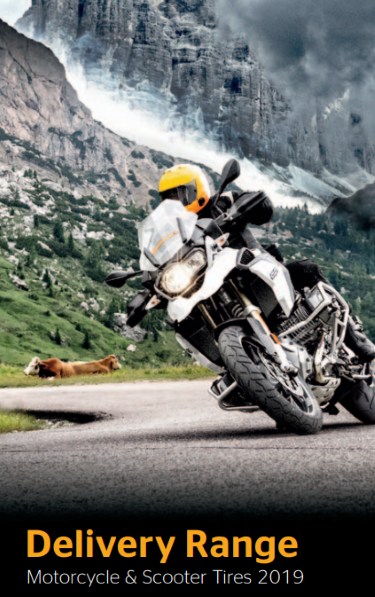 Immediately the new TrailAttack 3 gave confidence boosting grip, as a result of the Traction Skin – a unique micro rough finish on new tyres which takes away the usual apprehension of riding with mould release agent on brand new tyres. It was also very noticeable how quickly the tyres gained even more grip after a very short period. Continental claim they will reach optimum temperature after only 1500 metres, and this was certainly proven despite the wet and cold riding condition. The route took us from our base at Spilla Village, and in to the mountains of northern Crete. With the unfavourable weather coming from this direction the road riding was challenging. Quick changes in road surface, and having to deal with mud and sand flowing freely from the surounding slopes, made difficult conditions for both man, machine and tyres. Intermittent rock and mud slides almost completely blocked the route on occasions. If this wasn’t testing enough, the off-road section was still to come. 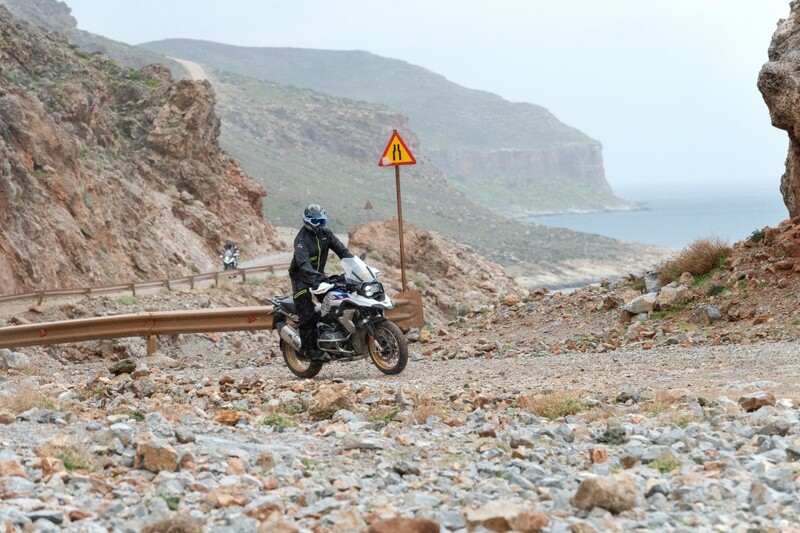 “Leaving the coast, our route took us higher into the mountains where the weather deteriorated even further, with high winds, rain, sleet and snow making riding conditions increasingly more difficult. Thankfully the TrailAttack 3 delivered on everything promised by Continental in their presentation of the previous evening. There were sections of better road surface where the full wet capability of the tyre could be explored, but you always had to be confident of it’s wet braking performance, as sections of the road could quickly deteriorate from one corner to the next. We can’t wait to read the reviews too, and as we get them, we’ll be sharing them with you too! You can view the full ContiTrailAttack 3 range here. This entry was posted in News and tagged Adventure, ContiTrailAttack 3, Off-Road. Bookmark the permalink.